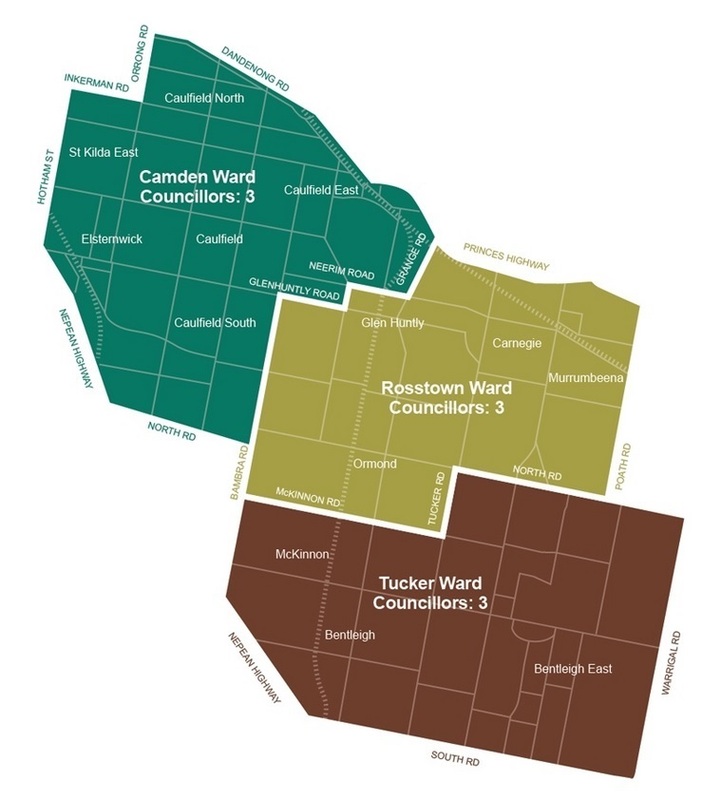 Prior to the Council elections, GERA will be conducting “Meet the Candidates” forums in each Ward – Camden, Rosstown and Tucker. provide an opportunity for all candidates to formally present their views and visions for Glen Eira followed by a question and answer session with residents. An informal “meet and greet” session will follow. be open to all current Councillors, Council Candidates and Residents. be free of charge – gold coin donation. Wednesday, 5th October, 2016 – 7.00 – 9.30 p.m.
Sunday, 9th October, 2016 – 1.30 – 4.00 p.m.
Thursday, 13th October, 2016 – 7.00 – 9.30 p.m. The Glen Eira Residents’ Association Inc. holds monthly Committee meetings (on the first Wednesday of the month) and observers are welcome. Please email us (geresidents@hotmail.com) for further details if you wish to attend.